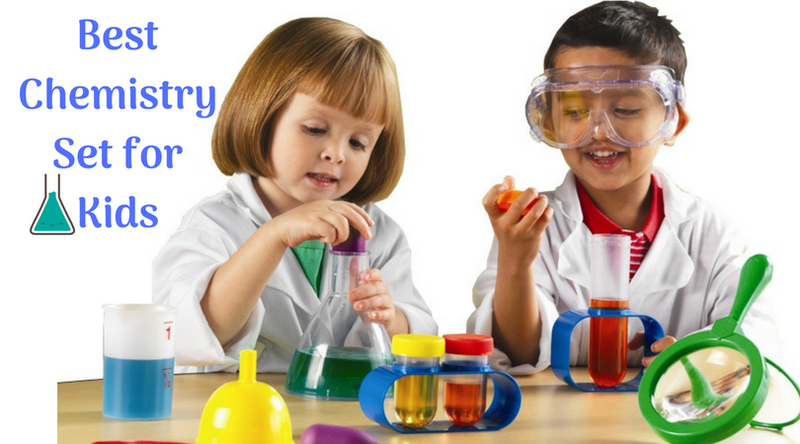 Do your kids love experimenting in chemistry? Do you want your children to take more interest in science projects? 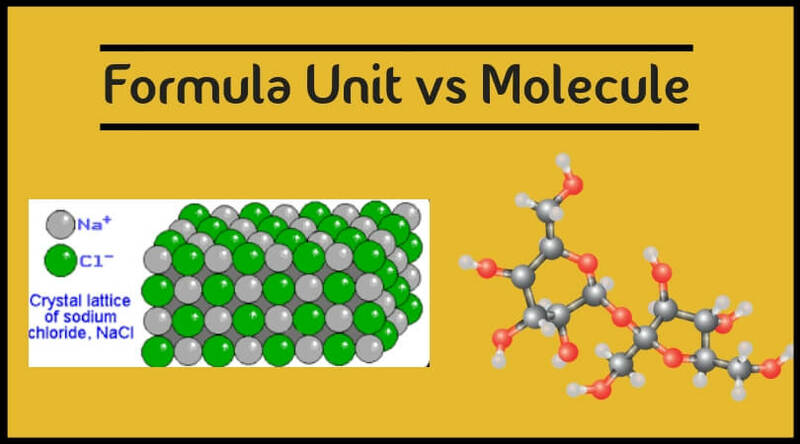 Do you prefer to educate your child scientists with fun? 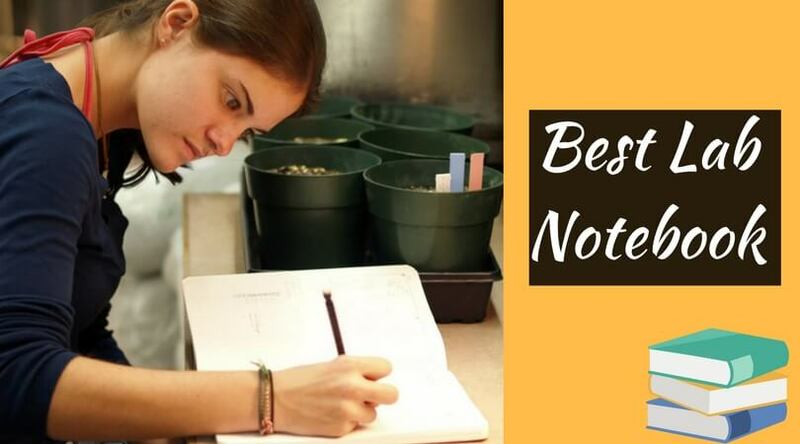 If yes, then check these reviews of the best chemistry set for kids. All the projects kits mentioned here will help your children enter into the world of chromatography and crystallization with fun learning. I have included the best chemistry sets for the kids of all the age groups in different budget ranges. It will help you to pick up the most suitable kit for your little scientist needs and that too without breaking your pocket. Introduce your junior scientist to the world of chemistry with this experiment kit from Scientific Explorer. This pack will not only help kids to perform mind-blowing things but also help the adults to try new & unusual scientific solutions. This kit helps to learn STEM (Science, Technology, Engineering, and Mathematics) concepts with fun. The package includes 20 pieces including chemicals, swabs, test tubes, plastic cups, measuring scoops, and sticks. An included activity guide with 11 different step by step activities will help to perform the scientific experiments quickly & easily. All the experiments are easy to perform, and in-case if you make a mess of it, you can clean it quite easily. Though the kit helps to make learning in a fun way for the range of ages and abilities, it maintains the originality and excitement of the research. This kit is perfect for 6 years and older kids. The M30-ABS-KT2-W from AmScope is the best microscope kit for the beginner kids. It comes with over 52 pieces with the exploration of samples. The package is awarded as the top microscope for beginners in 2016. The magnifier has a zooming range from 120X to 1200X which will help to see details of every element. It has the built-in LED, color-filter and mirror illumination on the viewing head. In the package, you will get an M30 microscope, shrimp hatchery, slides, covers, labels, slicer, tweezers, petri dish, scalpel, spatula, needle, stirring rod, graduated cylinder, sea salt, Eosin, gum, vials, extra LED bulb, and batteries. 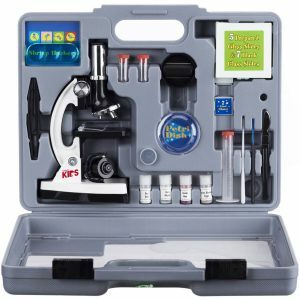 Apart from the chemistry, kids can use this microscope kit in biology, lab research, manufacturing, medical, forensic science, and other fields. All the 52 parts come in a hard plastic ABS protective case to keep them safe while not in use. The kit comes with five-year of manufacturer warranty. 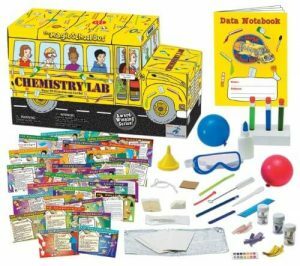 Help your kids to explore the worlds of chemistry with the help of this kit from The Magic School Bus by Ms. Frizzle and her students. This chemistry lab kit is recommended for the kids of having group age from 5 to 12 years. The kit includes colorful 51 experiment cards with a data notebook to record the research. Your children will learn to use litmus paper, to make sticky ice, performing chromatography, and much more. This chemistry set will help to make wake-up fungus, bubble sculptures, slime, a bouncy ball, etc. By learning about the density, the little scientists can make an exploding volcano, a milk rainbow, plate copper, and many other things. All the components will set nicely in three plastic trays in a bus-shaped kit while not in use. 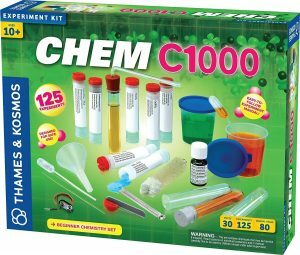 The CHEM C1000 from Thames & Kosmos is an ultimate chemistry lab kit for kids. It includes all the components of CHEM C500 plus many other additional tools & chemicals for performing various experiments at home. It comes with easy to follow, fully colored user manual of 80 pages which will guide to perform more than 125 experiments. 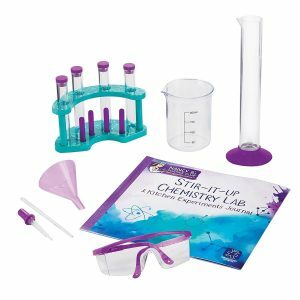 This beginner chemistry set first will provide the knowledge of basics of chemistry and the top-level chemists. Then it will guide to set up the lab and then how to handle the components safely. A total of 30 pieces are included in this experiment kit from Thames & Kosmos. Considering the air pressure, fluid’s physical properties, surface tension, and other factors, this kit will help to perform various chemistry research in a safe environment. 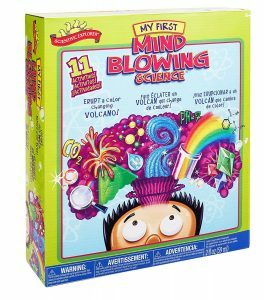 This chemistry set is perfect for 10 years and older kids. 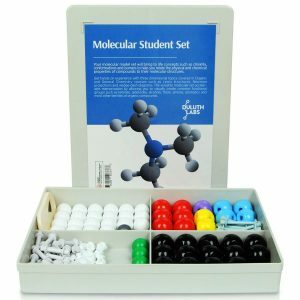 This organic chemistry molecular student set from Duluth Labs is a perfect gift for the younger to be scientists. 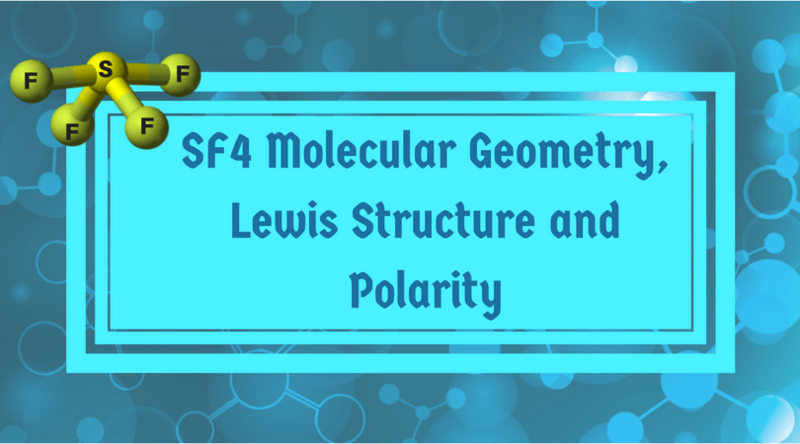 It will help to get the knowledge of the concepts like conformations, isomers, and chirality for analyzing the molecular structure of a property. It is perfect for a 12-year-old kid. 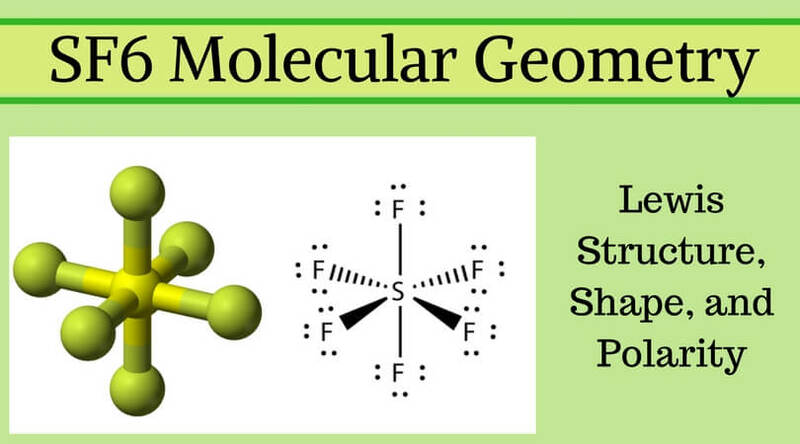 This kit includes a total of 54 atoms and 70 bond parts which help to get visual experience for the various molecular structures. All the atoms are color-coded and built with top-quality plastic material to make them universal and durable. The inside cover has the details which will help you to identify the components that come with the kit. 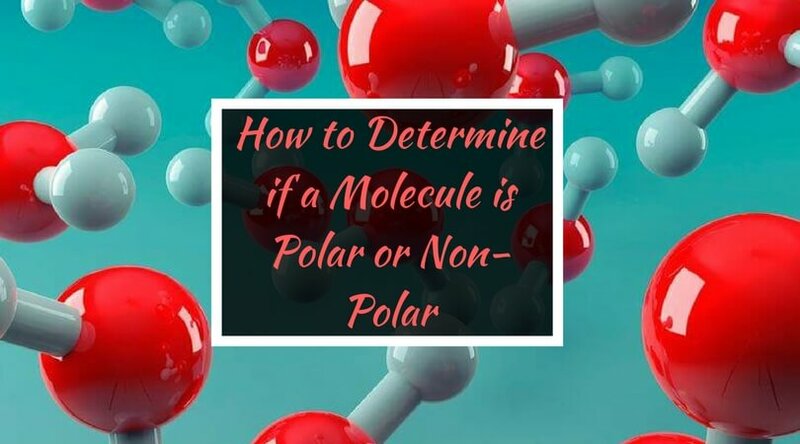 Apart from the molecules, you will get three different sized connectors and a molecular tool for joining and disassembling the atoms. 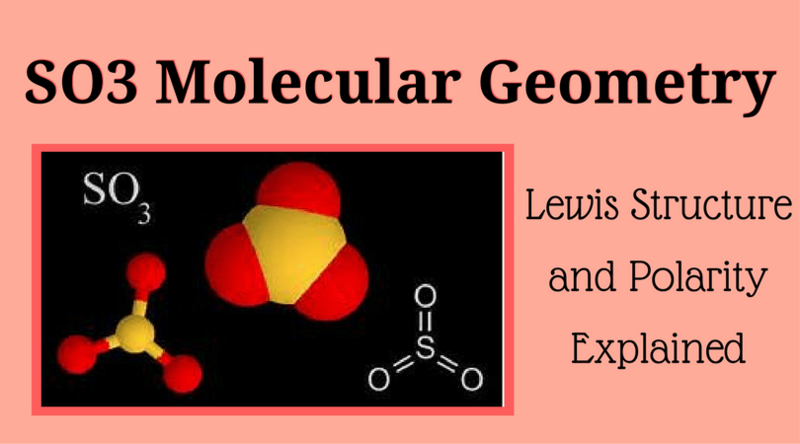 The kit is perfect for general & organic chemistry. 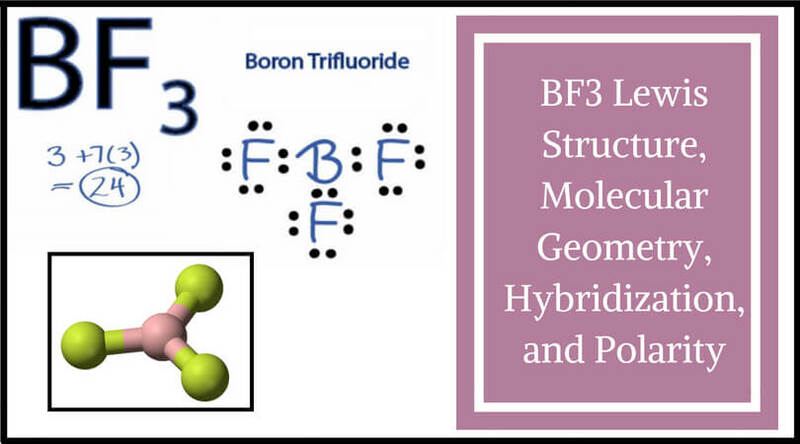 Also, you can expand it for working in biochemistry, inorganic chemistry, and larger molecular models. This experimental chemistry lab kit helps to learn STEM (Science, Technology, Engineering, and Mathematics) by having hands-on experience. The ‘Nancy B’s Science Club Chemistry Set’ comes with everything that you need for observing scientific materials and record & analyze your research. It comes with soft-grip, advanced, and lightweight binoculars. 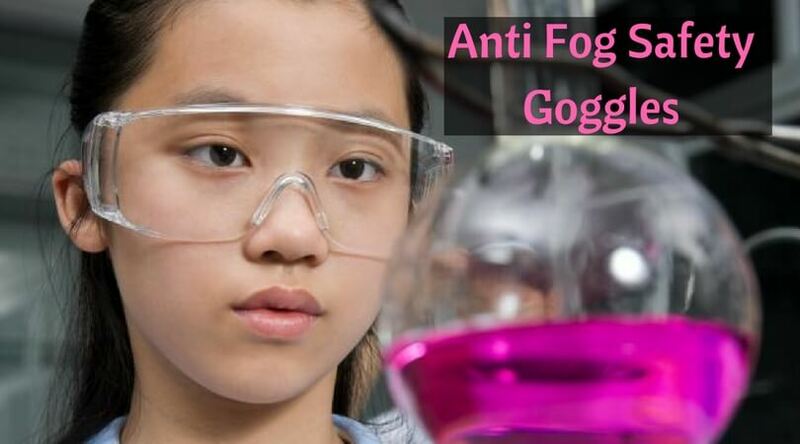 Your little scientist can do activities like using an invisible gas to extinguish the fire, creating bubbling lava in a bottle, changing the colors of the chemicals, etc. The kit also includes a graduated cylinder, funnel, beaker, test tubes, lab glasses, rack, dropper, and a stirring rod. The experiment journal includes 22 different activities which guide to use everyday household stuff for doing scientific research and tests. It is a perfect chemistry lab set for kids of 9 years and old. 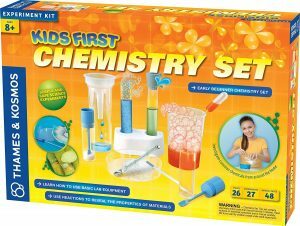 Again from Thames & Kosmos, this is a ‘Kids First Chemistry Set.’ If your kid is eight years or old, then this can turn into a great gift from you to your kid. It will encourage your child to take an interest in science with fun learning. It comes with a full-color manual of 48 pages which helps the kids to understand different components and how to use them in projects. It includes a total of 26 pieces including measuring cups, labels, magnifying glass, test tubes, filter papers, measuring spoon, funnel, bendable straw, rubber stopper, wooden spatula, plaster, plaster mold, a petri dish with lid, pipettes, and test strips. 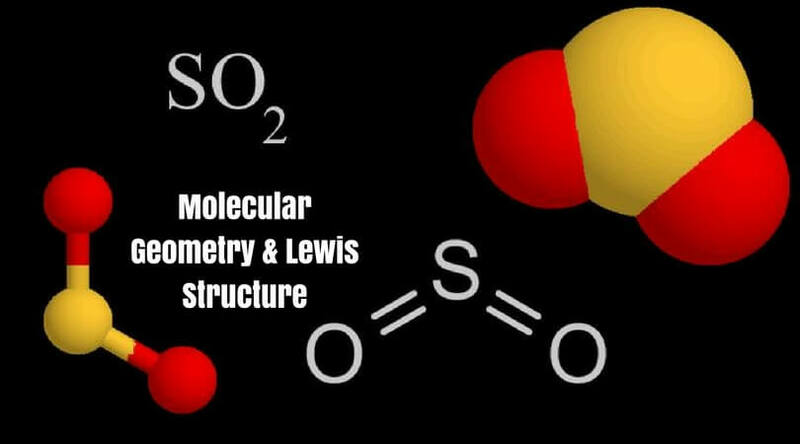 Your kids will learn to identify the chemicals and can efficiently perform basic chemistry experiments. This chemistry set also helps to use common households in the lab research by keeping the safety standards. This kit is recommended for the 9 year and older children. All the kits mentioned above are different from one another and provide some exciting stuff to kids. 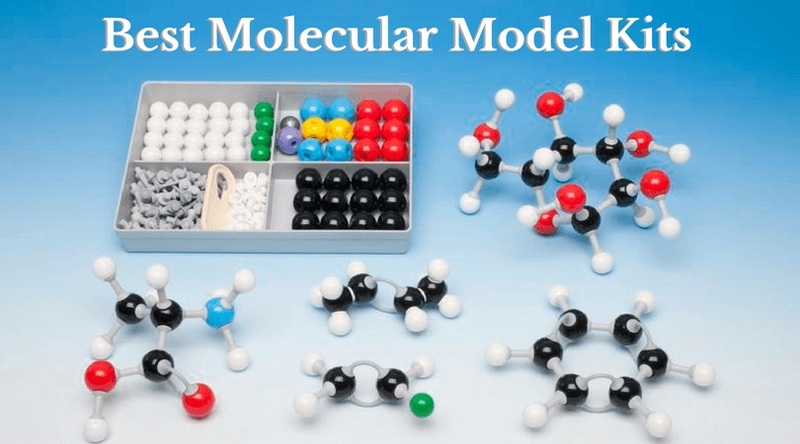 The older children can dig-in more by doing complex chemistry research while the younger ones can easily understand the basics of chemistry and how to use the components in the lab projects, all thanks to these best chemistry sets for kids. So, which set will you buy for your kids? Which is the age group of your little scientist? You can share your experience below in the comment section.